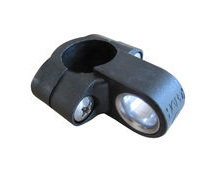 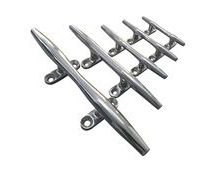 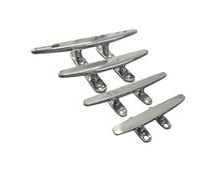 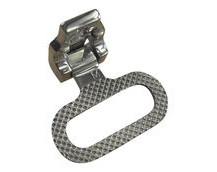 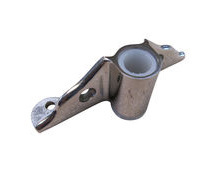 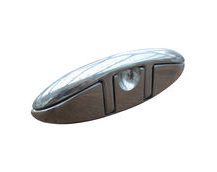 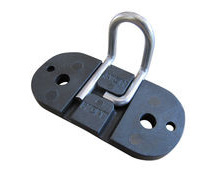 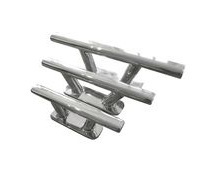 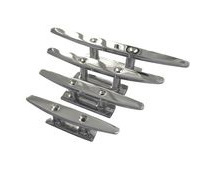 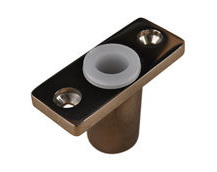 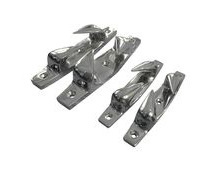 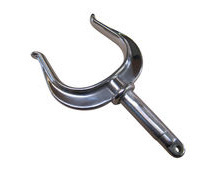 We stock a massive range of boat deck fittings for all types of craft from narrow boats to yachts alike. 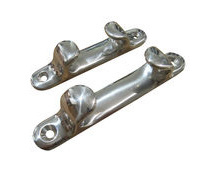 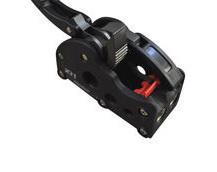 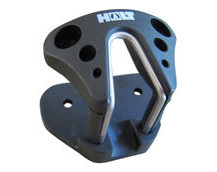 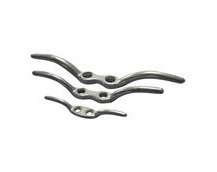 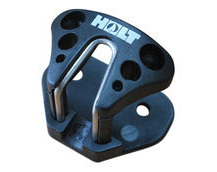 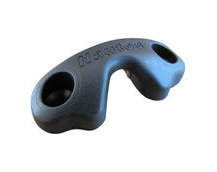 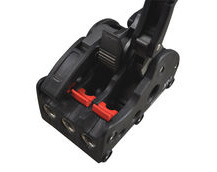 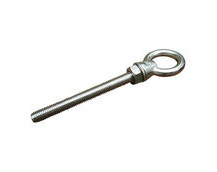 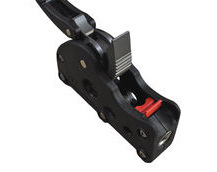 Including cleats, brackets, u-bolts, fairleads and more. 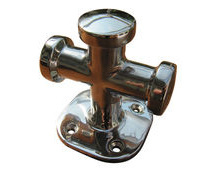 Some of these boat deck fittings may also be fitted to the interior or inside spaces (eg engine bay) of a boat. 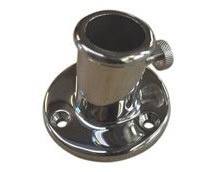 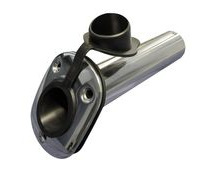 Stainless steel A4 (316) flush fitting fishing rod holder with rubber cap.